Dentists on Birkenhead welcomes patients into a modern and comfortable environment where teeth are given the royal treatment. Sit back, pop on a pair of shades and relax while the team provides a caring dental experience. 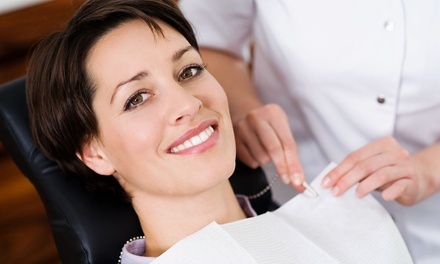 A suite of services are available including teeth whitening, veneers, root canals and mouth guards.